Foreign Office spokesperson Mohammad Faisal also said that the Kashmir issue remained "on top of Pakistan's priority". 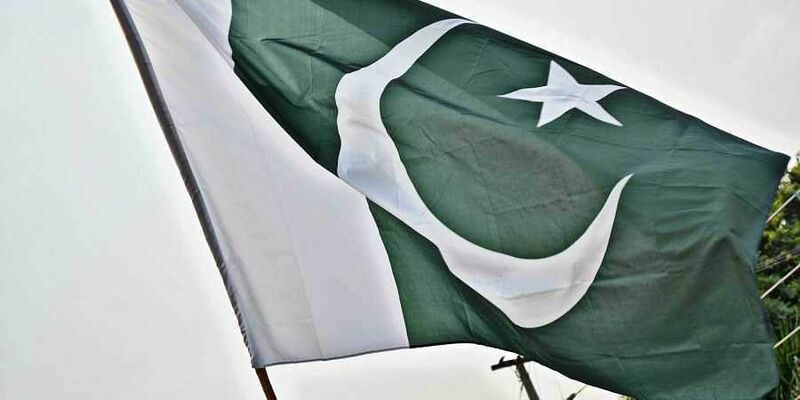 ISLAMABAD: Pakistan on Thursday described the Kartarpur corridor as the "high point of diplomacy" for the Imran Khan government while admitted that there was "no progress" on the contentious issues with India. At the weekly media briefing here, Faisal said that the Kartarpur corridor was the "high point of diplomacy for Pakistan's new government, along with Afghan (peace) developments.
" He said Prime Minister Khan in a letter to his Indian counterpart Narendra Modi in September gave a detailed roadmap to move forward but New Delhi failed to reciprocate. Faisal said that despite India's refusal to start a dialogue, Pakistan went ahead with the groundbreaking of the Kartarpur corridor. Prime Minister Khan in November laid the foundation stone for the corridor linking Gurdwara Darbar Sahib in Pakistan's Kartarpur - the final resting place of Sikh faith's founder Guru Nanak Dev - to Dera Baba Nanak shrine in India's Gurdaspur district to facilitate visa-free movement of Indian Sikh pilgrims. "It was very positively received all around the world, especially by the Sikh community. We are actively working to develop infrastructures at Kartarpur," Faisal said. Faisal said, however, there was "no progress" on contentious issues with India and the Kartarpur corridor was the only positive development. "We were not successful. we made an effort but they were not reciprocating. You can say it was not successful," the spokesman said. Condemning the violence in Kashmir, he said Pakistan would "observe Kashmir Solidary on February 5, 2019 in London where the foreign minister will be present." Faisal said 341 Pakistani prisoners were in India, including 154 civil prisoners and 187 fishermen. He said 12 civil and 33 fishermen have completed their jail terms and Pakistan is working to bring them back. To a question about India's role in the Afghan peace process, Faisal said, "India has no role in this". Faisal said Pakistan wanted to develop peaceful ties with all neighbours and Foreign Minister Shah Mahmood Qureshi's four-nation visit this week was to explore possibility of a win-win framework for regional connectivity, economic development with the objective economic growth and prosperity.